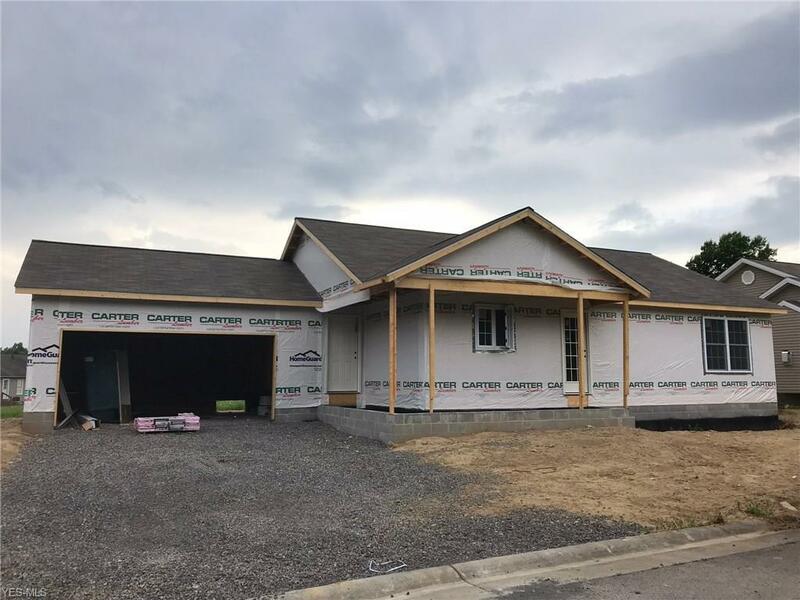 Build this villa on this lot or choose from 11 other lots...Our villas have a NEW DESIGN...new floor plan, wrap around covered porch, large front picture window and extra square footage. This price would include two bedrooms, 2 baths, a 1st floor laundry room with an exterior door, large custom kitchen with island and large dining area. Two car attached garage with finished interior, large concrete driveway, full basement, dishwasher. Master bed and bath with double sinks, raised vanities, large walk in closet plus additional closet. Second bedroom has a large walk in closet. Laminate flooring in dining room, kitchen and great room, baths, carpeted bedrooms. Monthly fee only $165 and includes: water, sewer, trash, lawn care, property management, association insurance, snow removal, use of large guest parking lot. Pets allowed with restrictions. Walking distance to library, close to Fitch walking track, 9-11 Memorial Park, shopping, restaurants. Upgrades and options available for additional cost. 3 bedroom option available. 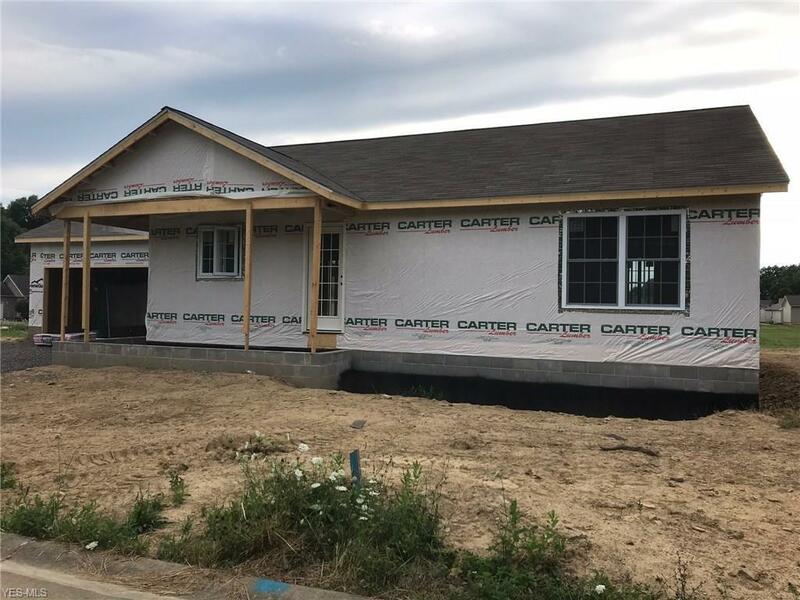 BEST PRICE IN TOWN FOR QUALITY NEW CONSTRUCTION !! !